Don’t buy or sell home or commercial property without using home inspection service, Coastal Home Inspectors has professional, highly qualified and experienced home inspectors. Our home inspectors believe honesty, unique skills, experience, and reliability are the main parts of an effective home inspection. We promise that we give you our best effort and give you the information that necessary for you to make the best decision for your purchase. If you are buying or selling home in Fort Myers and need a home inspection, Coastal Home Inspectors gives you thorough home inspection service and Fort Myers Home Inspector to make an informed decision. At Coastal Home Inspectors, we give visual inspection on the condition and structure of home or commercial building, from the roof to the foundation. Our professional home inspectors thoroughly inspect all major or minor components of home to expose all problems and give you advice about future maintenance that necessary to make your home in condition. At Coastal Home Inspectors, our professional and certified home inspectors have focused on giving our customers high quality, efficient and professional home inspection service. They are available before, during, and after the home inspection process to answer your questions and give you the information that you need to make decision with confidence. At the end of the inspection, our professional home inspectors give you detailed and easy to read home inspection report. Our certified and professional home inspectors spend two to three hours to thoroughly inspect all aspects of home from the roof to the basement and all components in between. A home inspection is an important part of the home buying or selling process. Every home has many hidden defects that can be dangerous for you and your family so it is very important to always inspect your home before you purchased. The home inspection process is always performed at the time of the sale of home. A home is the biggest investment that you make ever and home inspection is an inexpensive way to know the accurate condition of home that you are buying. Home inspection is very important to avoid the costly problems by purchasing a home in need of major repairs. Even if you think you found a home which is best for you then it is a home inspector’s responsibility to inspect your home very carefully and give you valuable information that you make decision with confidence. 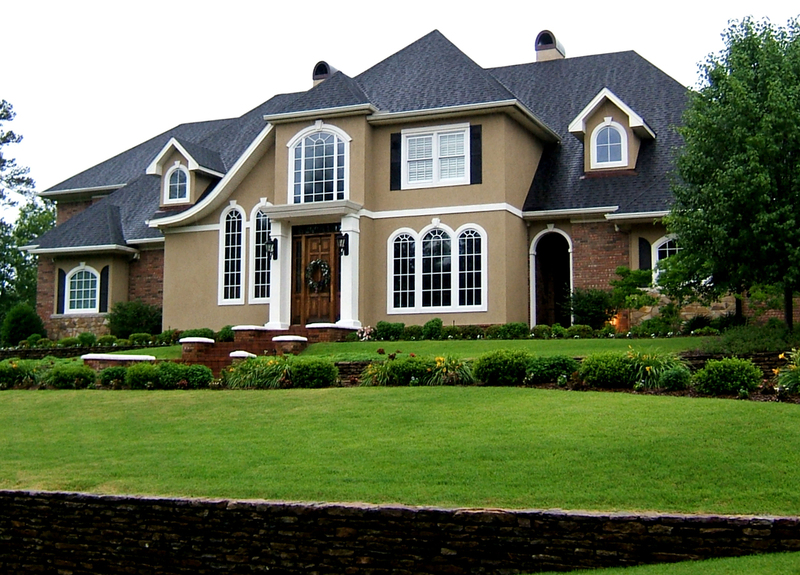 At Coastal Home Inspectors, our goal is to educate our customers about their home and give them complete peace of mind. Our professional home inspectors inspect all internal and external components of home such as electric system, plumbing system, heating or cooling system, roof, basement and much more. Coastal Home Inspectors gives our customers professional and efficient home inspection service and our professional home inspectors have many years of experience in home inspection industry. They do their best to expose all major or minor problems of home and give you important information about your home. Coastal Home Inspectors gives you professional and top quality home inspection service and Fort Myers Home Inspector that you make decision with confidence.